Bloomsbury Children's Books, 9781681199559, 32pp. 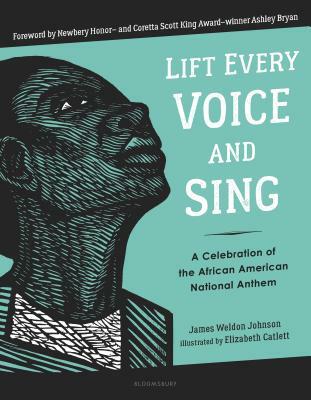 James Weldon Johnson (1871-1938) was a prolific writer and legendary civil rights activist who produced several novels, a pioneering work of cultural history, the first major anthology of black poetry, and numerous treatises on race relations. He served as U.S. consul to Venezuela and Nicaragua and as secretary of the NAACP.